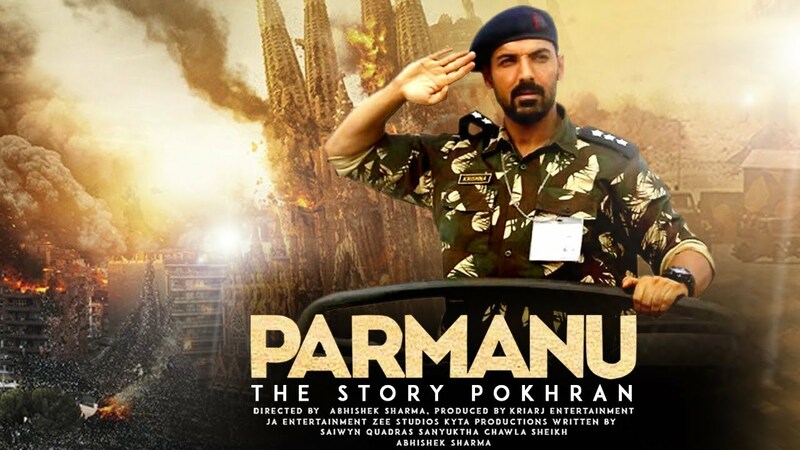 ‘Parmanu The Story of Pokhran’ released two new posters! 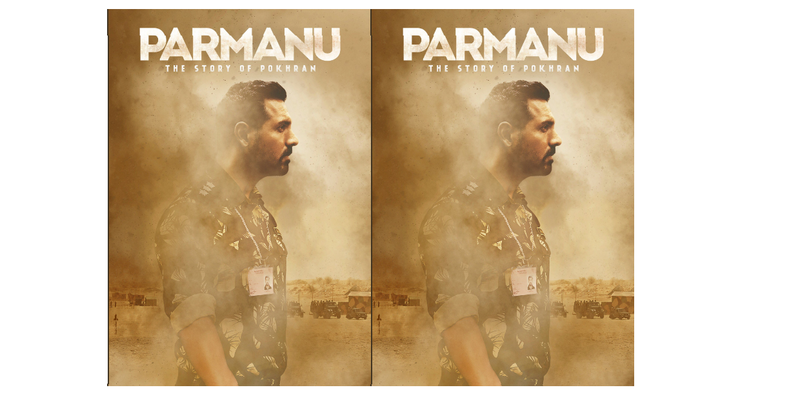 Today, Bollywood Analyst Taran Adarsh released the two new posters for the upcoming movie titled 'Parmanu The Story of Pokhran'. Today, Bollywood Analyst Taran Adarsh tweeted the box office collection for the movie titled 'Lucknow Central'. 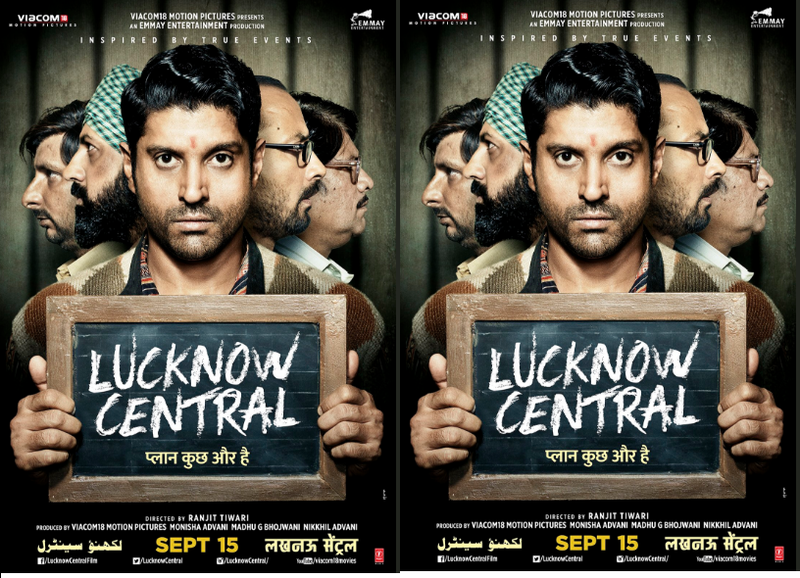 Director Ranjit Tiwari's most-awaited comedy film “Lucknow Central” has finally released today and here is our review. Bollywood actress Diana Penty says that she does not want to end up playing the character Meera again and again. Bollywood actress Diana Penty says that if the role in the movie is powerful then screen time does not bother her. 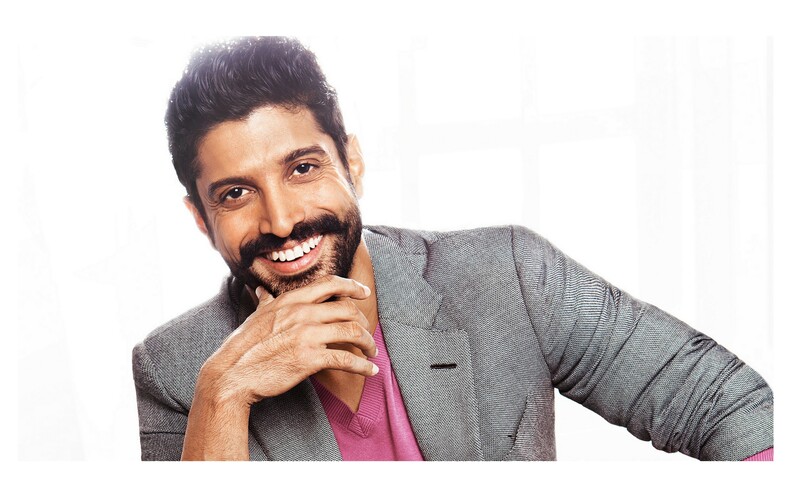 Farhan Akhtar says that he did not visit Khairabad for his upcoming movie's 'Lucknow Central' promotion, directed by Ranjit Tiwari.